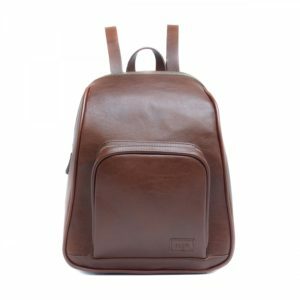 The Gemma backpack purse by Svala is an elegant and versatile bag that can be worn as a backpack or handbag by adjusting the removable straps. 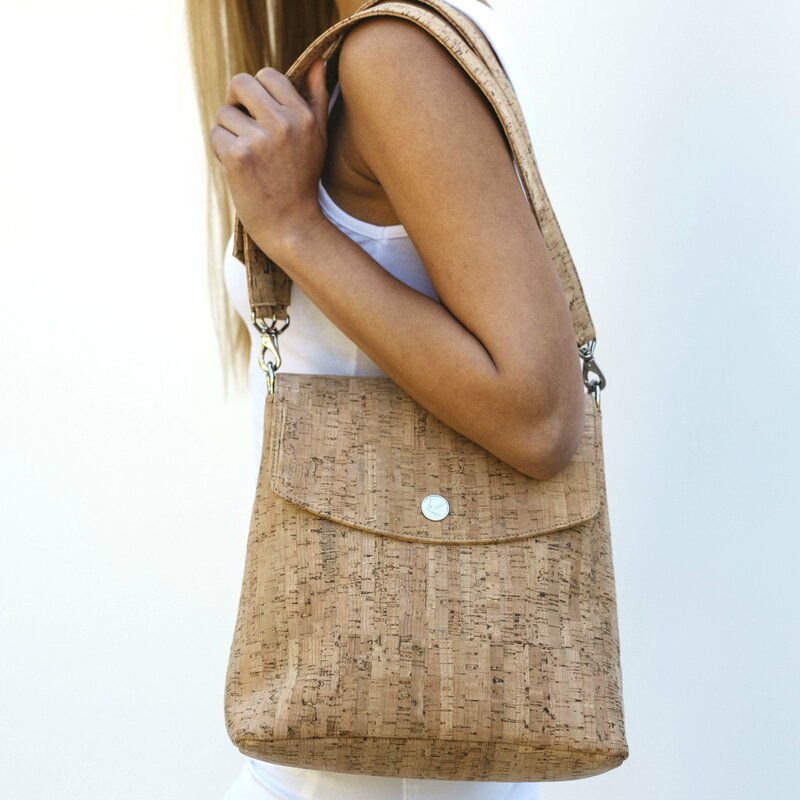 This convertible vegan bag is polished enough for your work meetings but is also perfect for your favorite music or art festival. 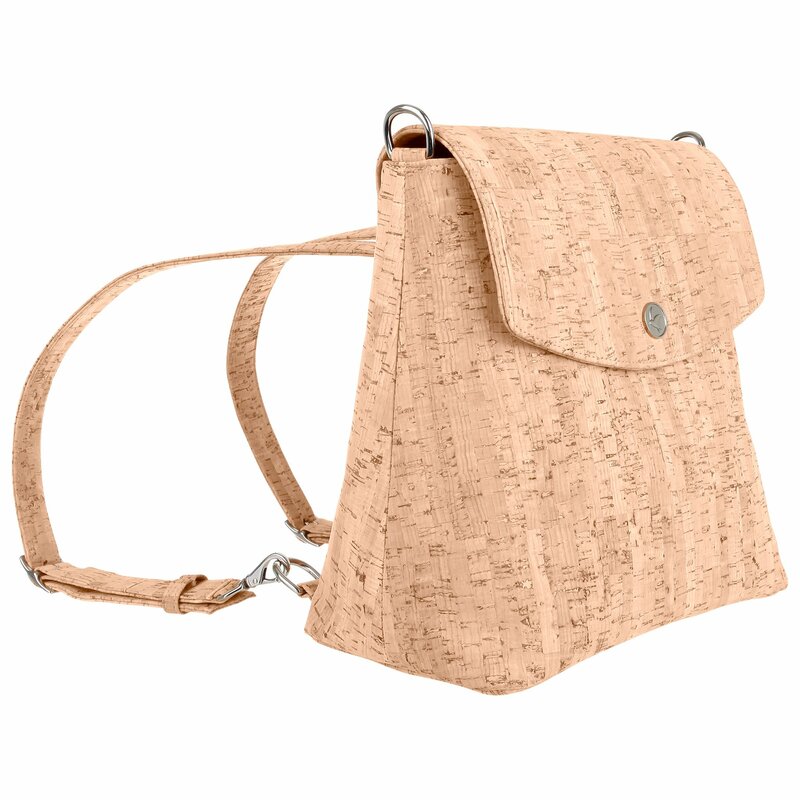 Designed for the modern woman on the go, the Gemma will take you from work to the weekend and anywhere in between with effortless style. 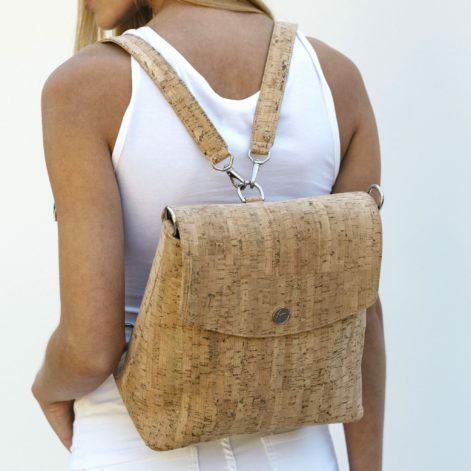 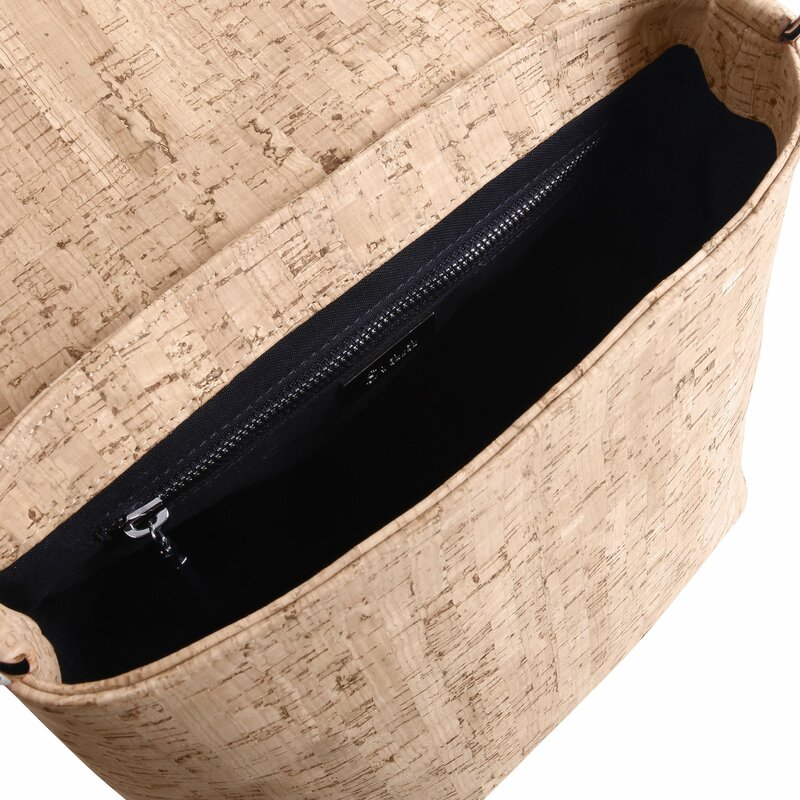 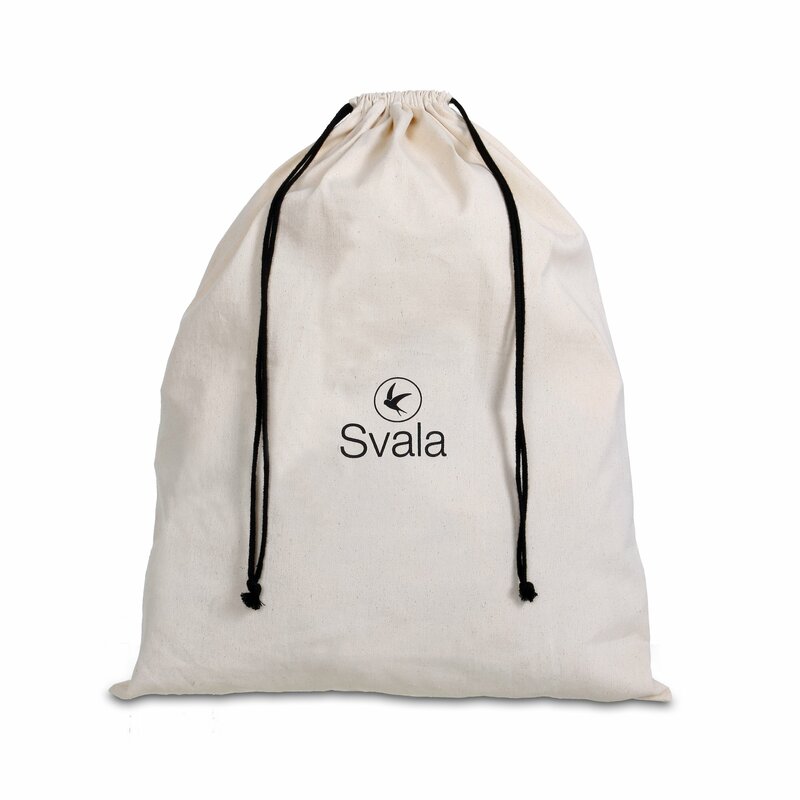 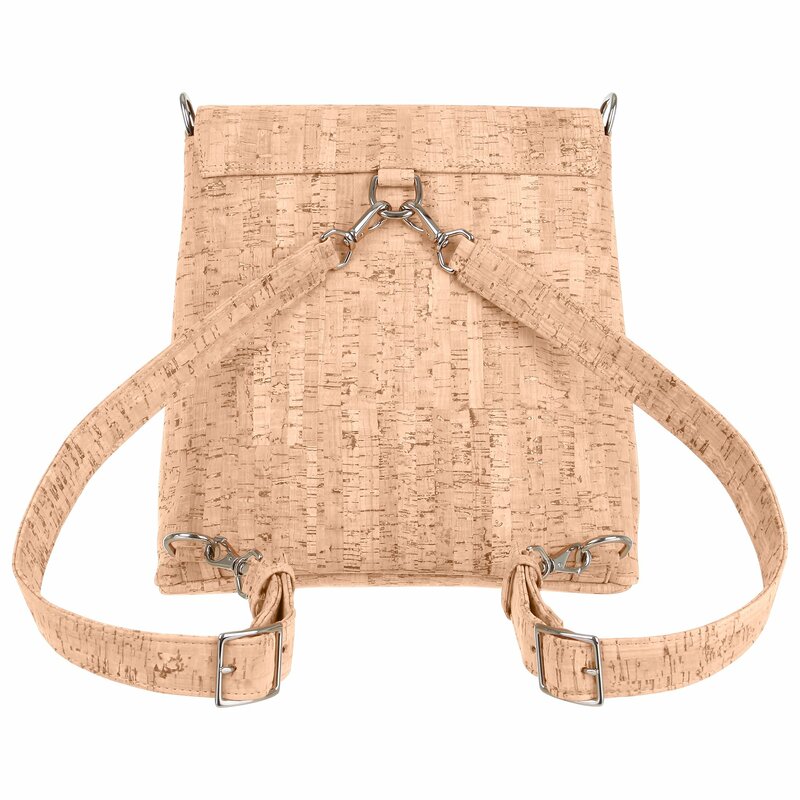 Be the first to review “Svala Gemma Backpack Purse In Natural Cork” Click here to cancel reply.